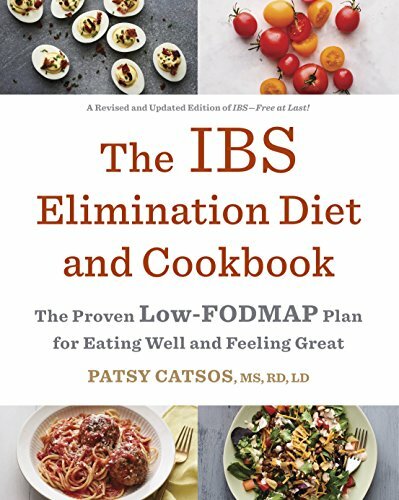 The main similarity between the Specific Carbohydrate Diet and a FODMAP-elimination diet is the idea that poorly absorbed carbohydrates are fermented by colonic microbes, and that symptoms result. Tips for dining out on a low FODMAP diet. Why can a person eat spelt on a low FODMAP diet but not wheat? Spelt is a variety of wheat. 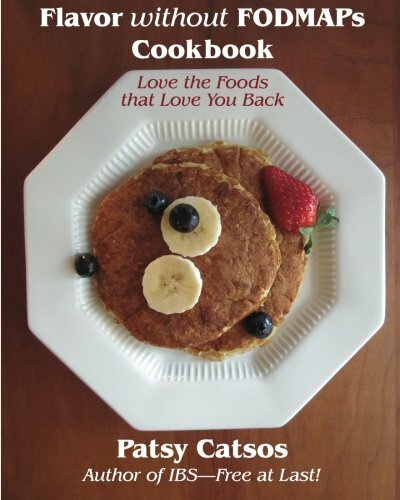 "Why is gluten ok on a low-FODMAP diet? I thought gluten was bad for people with IBS?" 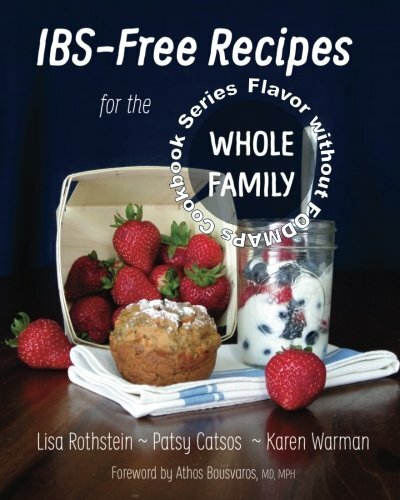 I certainly don't agree that everyone with IBS must avoid all alcohol. There may be some adult beverages you can enjoy in moderation. Let's really zero in on FODMAPs.